GRETNA – A couple is seeking damages after the husband was allegedly not diagnosed with atrial fibrillation in a reasonable amount of time. 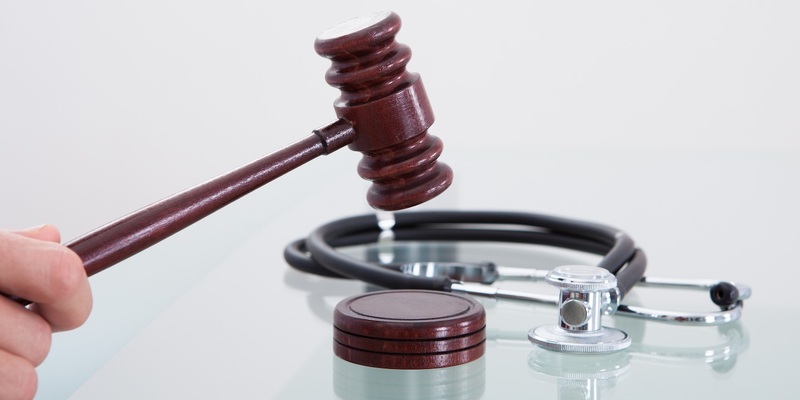 Patrick Preskitt and Colleen Preskitt filed a suit April 3 against MHM Urgent Care of Hammond, also known as Millennium Healthcare Management and/or MHM Urgent Care, and Lammico in the 24th Judicial District Court alleging breach of the standard of care. According to the claim, Preskitt went to the urgent care in River Ridge on Nov. 23, 2014. The suit states that the plaintiff's symptoms were muscle weakness, lack of appetite, fatigue, sinus pressure and cough. Although he was given medication, the health care providers failed to mention that he might be suffering from heart problems. On Dec. 2, 2014, the plaintiff was hospitalized at Ochsner Baptist Hospital, where he was kept in intensive care for three days, and was in atrial fibrillation for over 200 hours, the suit states. The plaintiff claims that the amount of stress he was put through was unbearable and that the care given was sub-par, a breach in the standard of care expected. The plaintiff filed a medical malpractice complaint on Nov. 17, 2015. The defendant is accused of breach of the standard of care, failing to treat the plaintiff in a responsible way, failing to discern what was truly wrong and overall breach of care. The plaintiffs are seeking all reasonable sums due, attorney fees and court costs. They are represented by J. Michael Daly Jr. in Metairie. The 24th Judicial District Court Case number 770637.